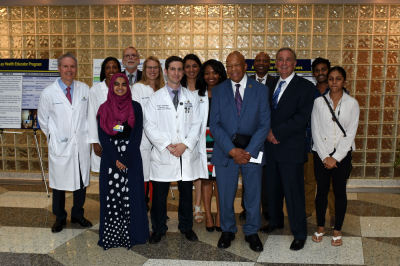 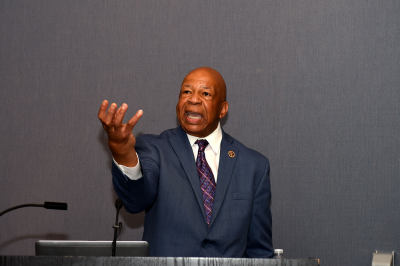 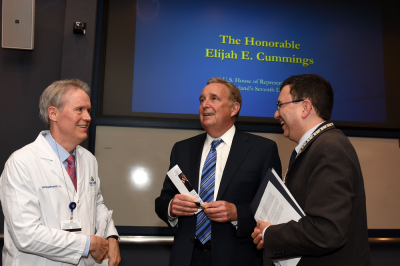 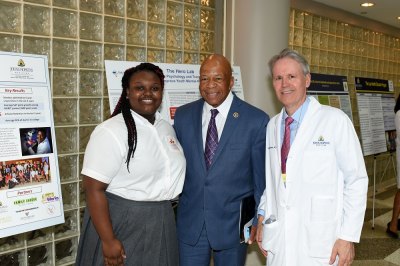 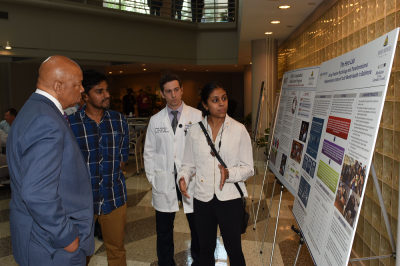 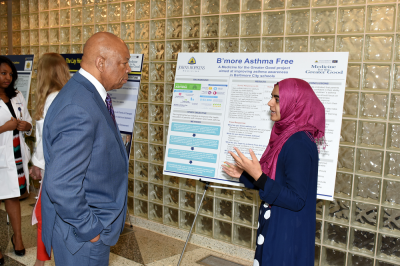 On May 31, 2016, Congressman Elijah Cummings addressed a packed Grossi Auditorium at Johns Hopkins Bayview during the Center for Innovative Medicine’s first Medicine for the Greater Good Week. 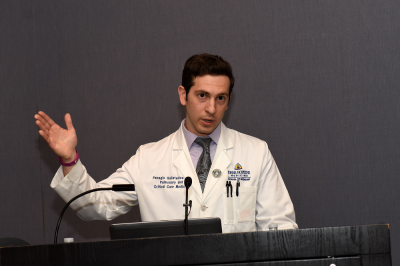 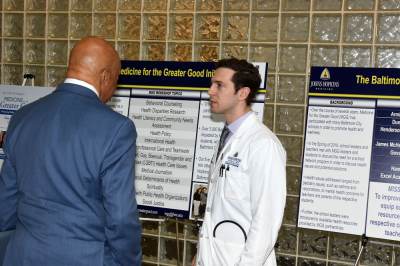 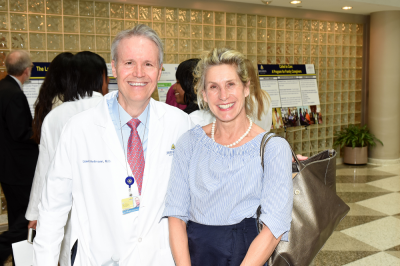 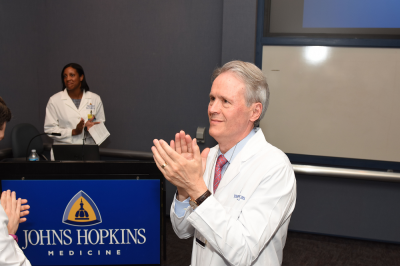 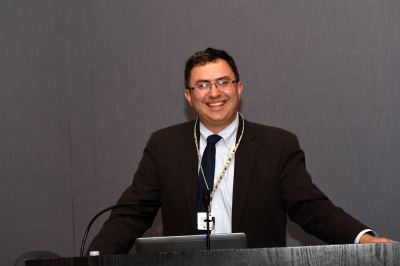 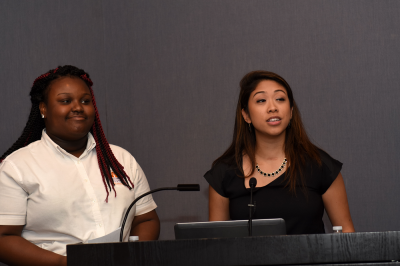 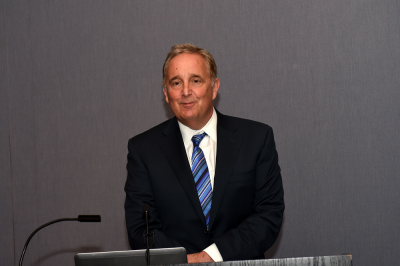 Medicine for the Greater Good was created in 2013 as a curriculum to train internal medicine residents to recognize and address health care disparities. 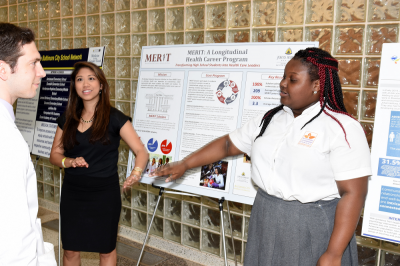 On May 24, Baltimore City Health Commissioner Leana Wen, M.D. 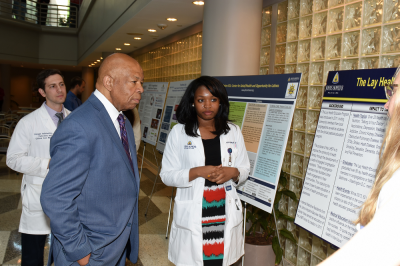 kicked off the week-long celebration with her visit to campus.